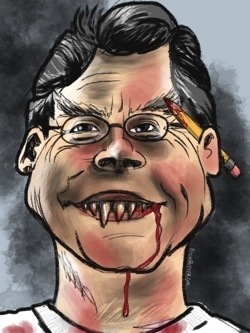 Thank you Stephen King | What's So Funny! Rich I have to agree with your Steven King observations but try looking like him and people noticing then finding out your a clown. Sure does open up some great conversations!